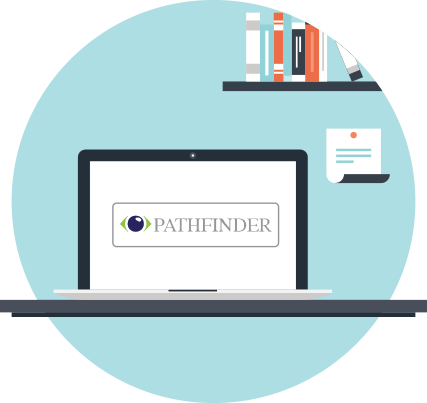 Pathfinder is a one-stop-shop approach to least-cost routing. 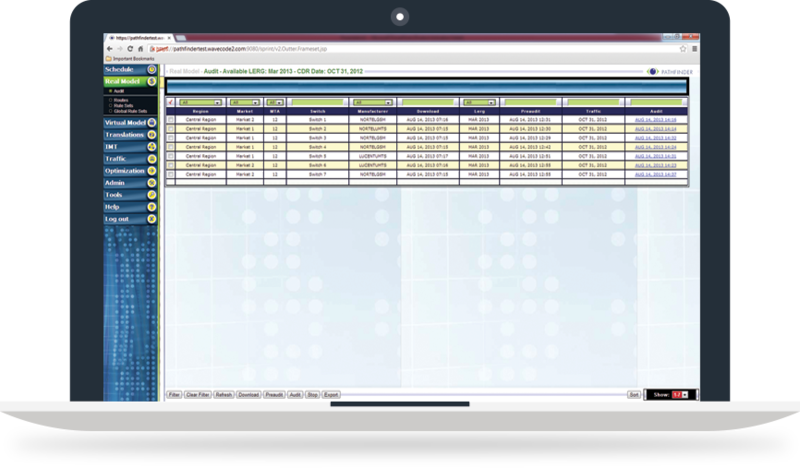 This unique tool allows the carrier to audit current least cost routing schemes, as well as test the financial viability of potential routes, agreements, or Inter-Machine Trunking (IMT). 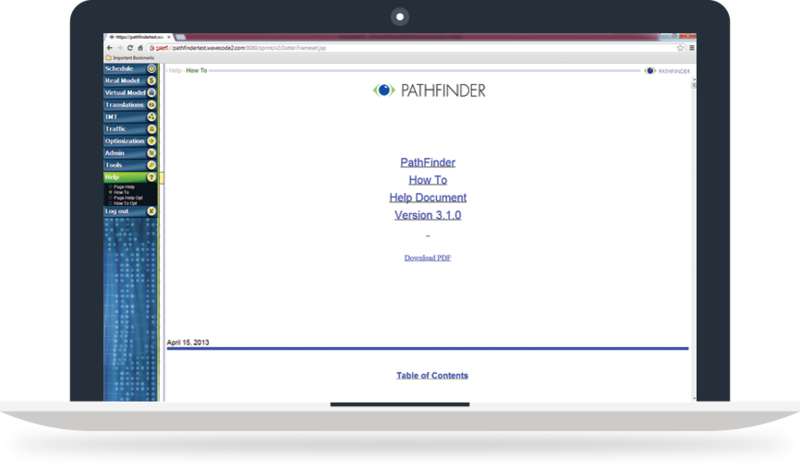 Carriers can also use PathFinder to perform monthly, weekly, or even daily updates to its routing tables. Additionally, PathFinder allows trunking between the carrier’s own switches to be properly dimensioned. 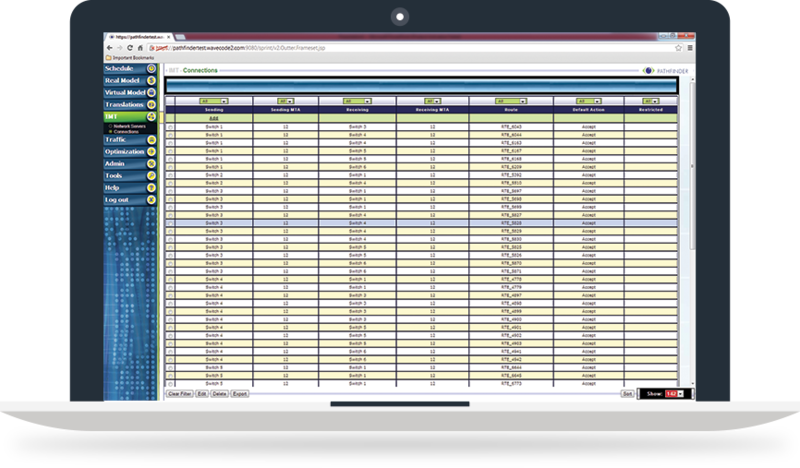 PathFinder is a software tool that provides engineers a detailed view of their switch routing. It’s primary focus is on least cost routing. It indicates the proper route that NPA/NXX ranges should take in order to comply with rule sets and provide least cost routing. PathFinder also optimizes switches, allowing engineers to obtain the exact configuration necessary to insure the cheapest possible way to route calls through a telecom network.